We entered this year with full and grateful hearts. The response to the 2017 impactX2 year end campaign was beyond all that we could have imagined. The generous donors who stepped up to provide more than $39,000 in matching gifts inspired others to give as well. Global Strategy experienced an unprecedented 744% increase in total year-end giving over 2016. The total raised was $135,117. Because of you, lives are being transformed globally. 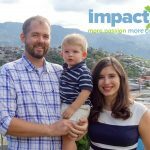 In the months after the 2017 campaign, those funds helped three missionary couples leave for the field (Stocksdales, De Franciscos, and Coppesses), support women by providing animals that will give them an income, provide business micro-loans to pastors and their families in Asia, and feed children in Nicaragua. Because of you, lives have been transformed globally! 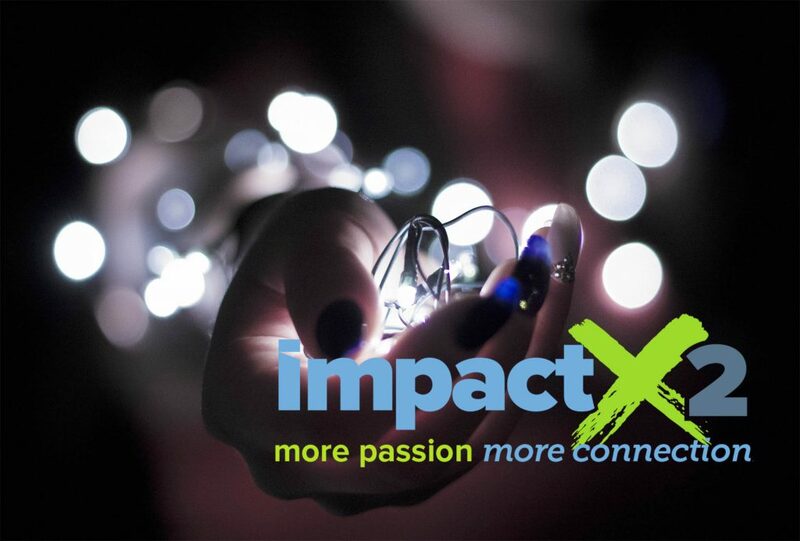 We are excited to launch impactX2 2018. 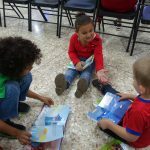 This year, once again, partners who are passionate about the work that God is doing through the Church of God have funded another match—$50,000. Beginning October 15 through December 31, 2018, the first $50,000 in gifts to one of our eight featured projects are eligible for a match. That is an increase of $14,000 in matching funds over last year, and we can’t wait to see what God will do through this effort. Gift cards are again available for purchase this year, beginning November 1. The donor purchases the card and the recipient can choose the missionary or project of choice when they redeem it. It’s the right size gift or stocking stuffer for all. To learn more about the eight featured missionaries/projects or to participate, visit www.chogglobal.org/impactX2 and follow Global Strategy on social media. Thank you for your faithful support of the ministries of the Church of God at home and around the world—through prayer, projects, trips, and financial gifts. Where is God calling you to make an impact?